The CanDo HD Pro outperforms the competition. It allows a technician to properly diagnose Heavy Duty vehicles without the need for other scan tools or OEM specific software. 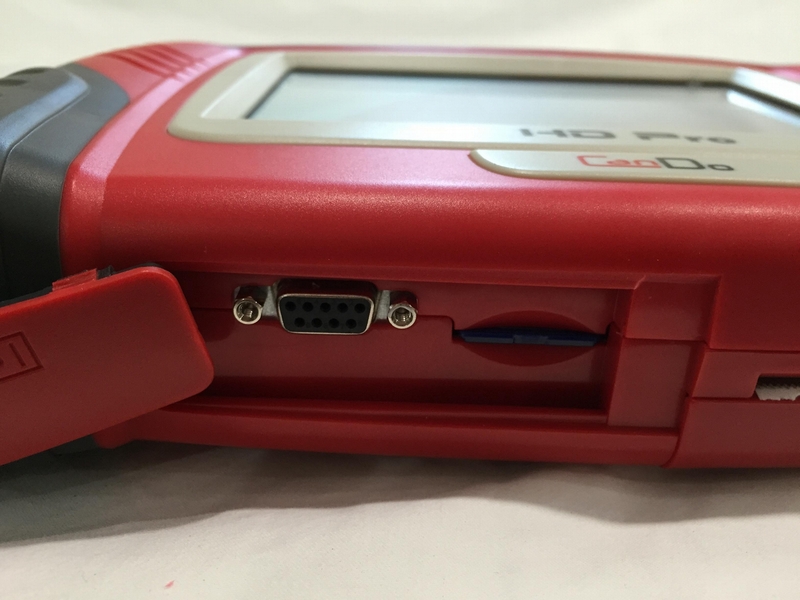 With its extensive coverage, reliable special functions, and lightning fast graphing, the HD Pro is built to properly diagnose trucks when you need it the most. 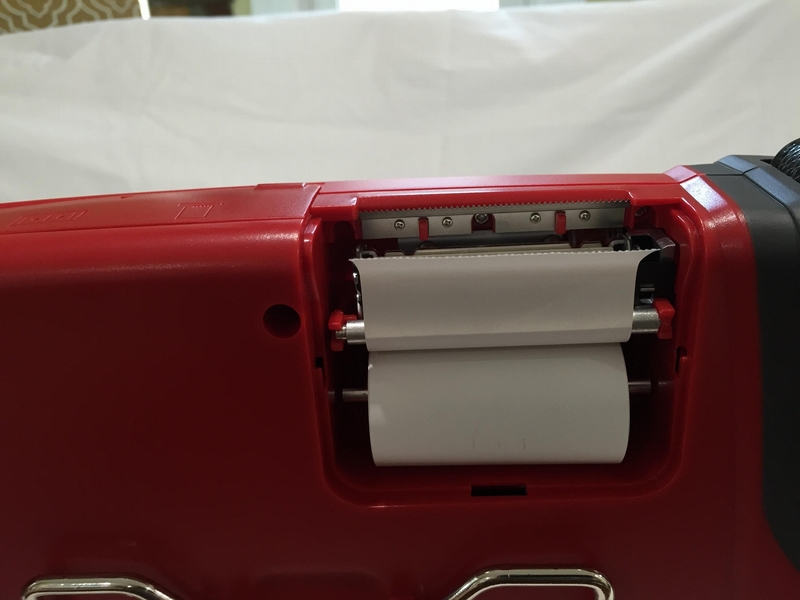 The HD Pro will continue to prove itself in your shop, saving you time and money. - OEM level functionality without the costly subscription based services. 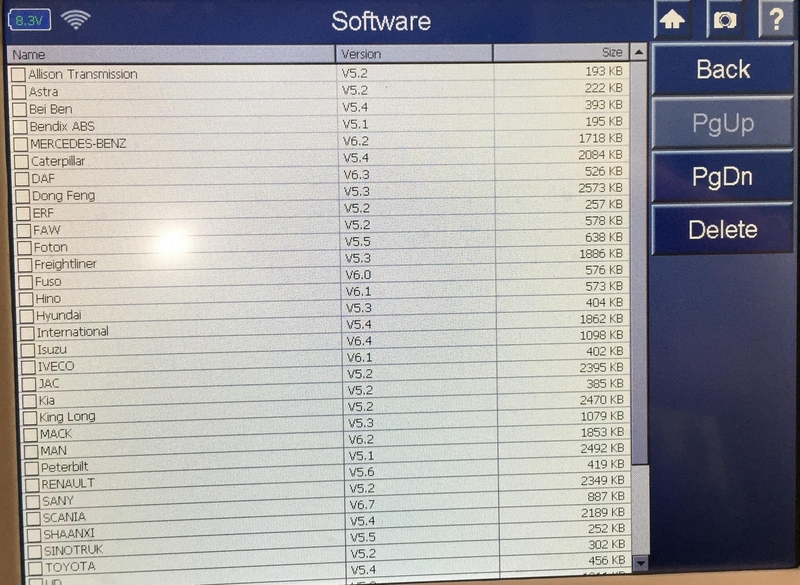 - Continuous software updates by our highly skilled R&D team to expand vehicle coverage and functionality. 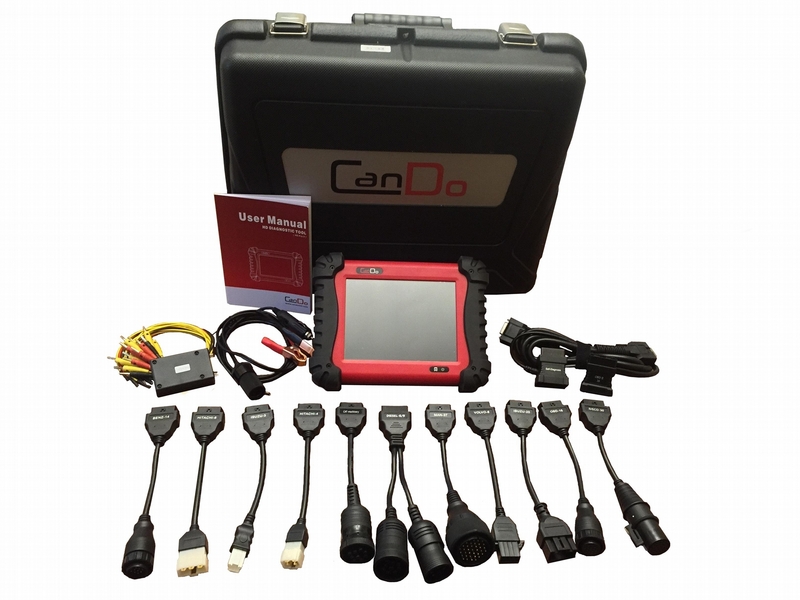 The CanDo HD Pro has the ability to connect to all commercial trucks and read codes and live data. 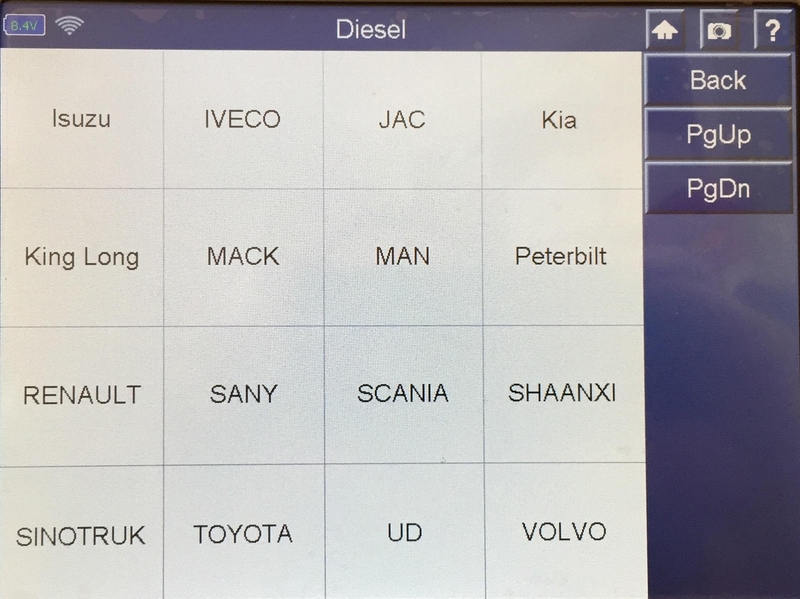 However, it also has bi-directional commands (forced regens, injector cut-out tests, parameter changing, etc...) on 3 specific OEMS: Isuzu, Hino, and Cummins.